The International Day of Peace is always observed on the 21st of September. In the OKC Metro area, we typically have a community-wide kick-off event which often precedes the 21st of September. The International Day of Peace is rapidly becoming one of the annual time markers that we use to celebrate our emerging global culture of peace. than 60 years, the US Fund for Unicef has sponsored this nation-wide program. In Model UN, students step into the shoes of ambassadors from UN member states to debate current issues on the organization’s agenda. Students make speeches, prepare draft resolutions, negotiate with allies and adversaries, resolve conflicts, and navigate the conference rules of procedure – all in the interest of mobilizing “international cooperation” to resolve problems that affect countries all over the world. 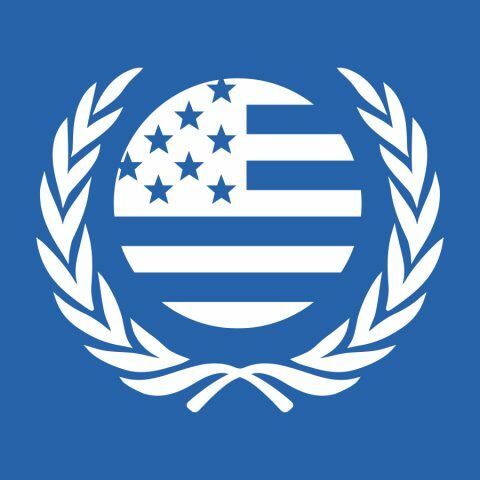 Our chapter seeks to raise awareness about and promote student participation in Model UN programs. Members of our local chapter are available to speak to local groups, classes, and organizations. For more information, please use our contact page. Our by-laws provide that, “There shall be a minimum of two general membership meetings each year, one of which shall be the annual meeting to be held within the first half of the calendar year, the date to be set by the Board of Directors.” Our Spring Meeting is typically held in April of each year. A second meeting occurs in October — coinciding closely with UN Day, October 24th. These general membership meetings offer the opportunity to meet like-minded people, participate in chapter decisions, and enjoy informative presentations by highly-regarded speakers.